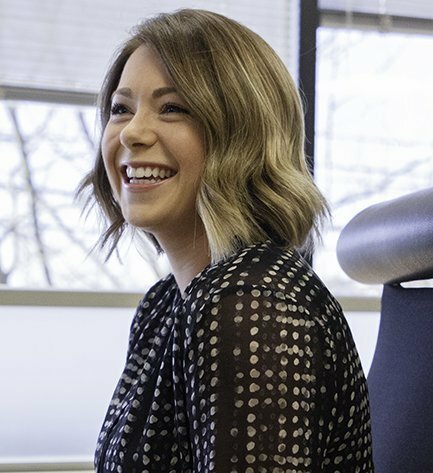 Ellie is a Client Service Associate who collaborates with our advisors to support the needs of our clients. Prior to joining CPWM, she worked at Columbia Pacific Management as the Office Manager, where she oversaw daily operations. She has considerable experience in customer service and hospitality, equipping her to help us care for clients. Ellie grew up in Ellensburg and graduated from Washington State University with a BA in international business and a minor in Spanish. In her free time, she enjoys downhill skiing, long distance running, spending time with her friends and family, and traveling as often as she can.